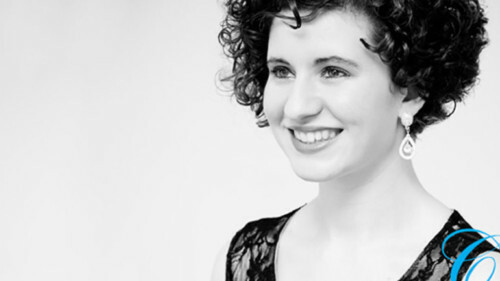 Sophie O' Carroll is a Classically Trained Soprano with an Honours Degree in Music Education from Trinity College Dublin. 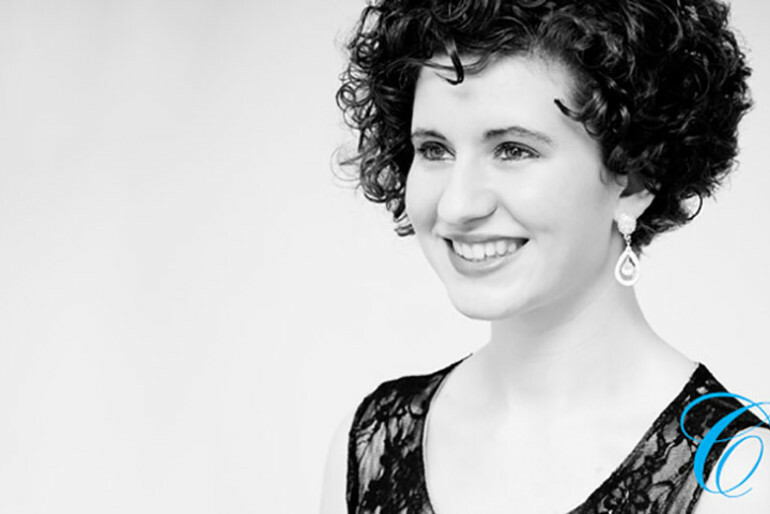 Sophie majored in Vocal Performance in the final year of her degree in the Royal Irish Academy of Music. She is happy to perform all genres of music including Classical, Irish, Popular, Jazz and Musical Theatre for your wedding ceremony or reception. Sophie is also available to sing at funerals and other events. Send Sophie O’ Carroll a message now!